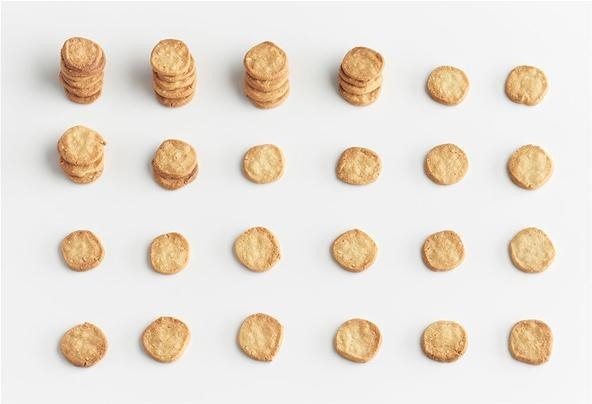 When images of a rumored Ikea cookbook surfaced through the blogger grapevine, foodie and graphic design fetishists alike grew ecstatic. 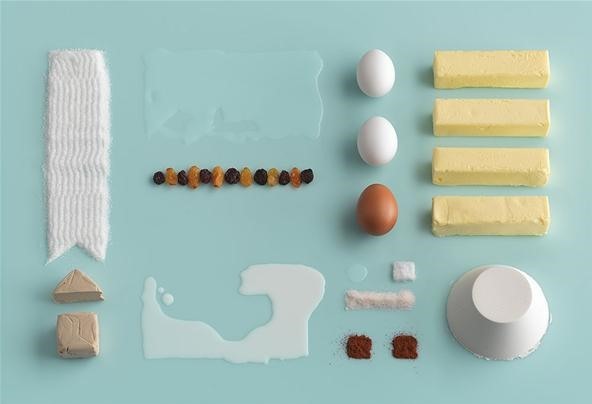 The leaked images from the 140 page coffee-table baking book presented pristinely assembled, OCD patterns of ingredients and the resulting desserts for 30 classic Swedish baking recipes. 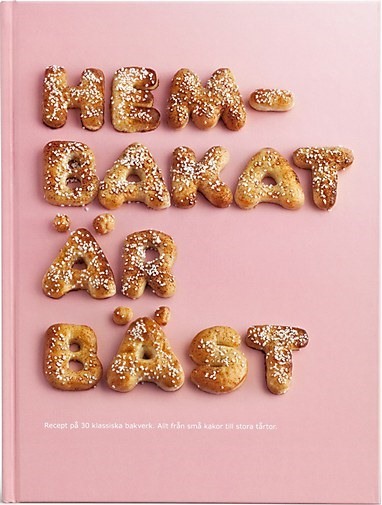 Forsman & Bodenfors, the Swedish agency behind the project took a different approach to the typical organization of the standard baking cookbook. "90% of all the photographs taken in baking books look extremely alike. We wanted to try something different and present the recipes in a totally new fashion. The idea of the book became to tone down the actual cake and put the ingredients in focus. 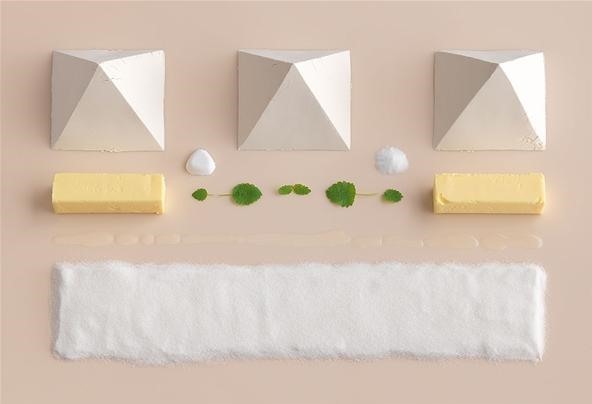 The recipes are presented as graphic still-life portraits on a warm and colorful stage. And when you turn the page you see the fantastic result." 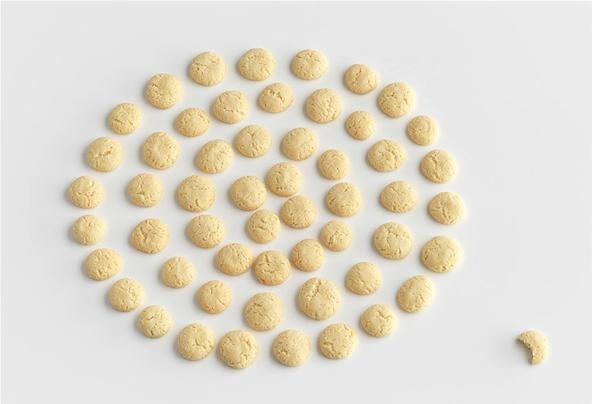 Below, three groups of the "before" (ingredients) and "after" (end result) images. 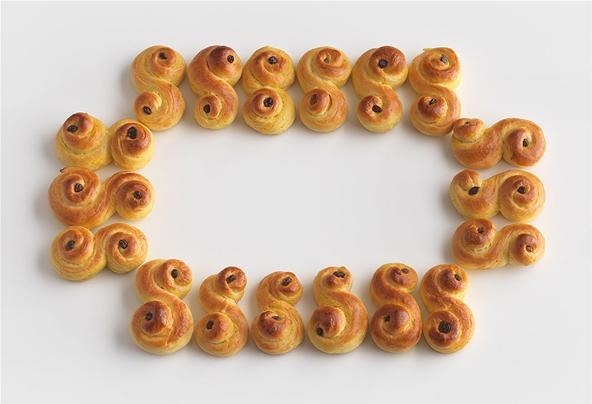 While still anxiously awaiting the title (Homemade Is Best by Forsman & Bodenfors, Evelina Bratell and Carl Kleiner for IKEA) to surface on Amazon, a series of drool worthy adverts have recently been released. 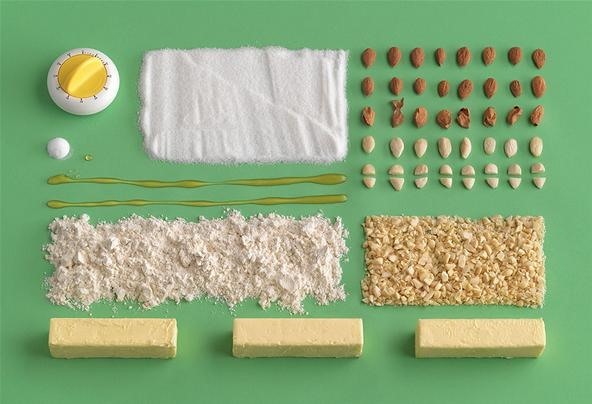 Not quite HowTo's, they are beautifully produced demonstrations of Ikea products and culinary actions as carving a food sculpture, splitting egg yokes, flipping pancakes and rolling sushi. Directed by Carl Kleiner, the stunning spots bring pages from the fathom book to life. Scroll through the gallery below for 6 of the adverts. Not quite culinary HowTo's, but an aspiring feat in design. Let's hope when the book drops, it has instructions.